Un cortadito – A Cuban's Guide to L.A. The city of Temecula is a little under two hours away from LA, which is also the exact amount of time you’ll need to exhaust all of the culo jokes you can come up with. Go directly to Old Town because, first, it’s absolutely charming with array of specialty stores, boutiques, art galleries, and antiques stores. And second, but most importantly, it has the best cortadito outside of Los Angeles County. Pop into Havana Kitchen coffee & tea (A.K.A Havana Kitchen Cafe) and prepare to be amazed. First, the menu offers the perfect balance of all of Cuban cuisine’s greatest hits, from empanadas to sanwiches to ropa vieja. But what’s most impressive is the cafesito. Finally, it was like I was ordering through una ventanita only it was a super cute counter inside an adorable cafe. The cortadito was on point and served in a modern coffee cup, you know the ones that you would find at your tia’s house (the one that thinks she’s too good for your family, not the other one that’s addicted to Bingo). And the pastelitos de guayaba have an entire slice of guayaba in them. Clearly, this place is not messing around, unlike your tio sucio. If you go: Havana Kitchen is located at 41955 5th Street in Old Town, Temecula. There’s plenty of street parking. What to have: Everything looked good. But whatever meal you decide, be sure to end it with un cortadito. 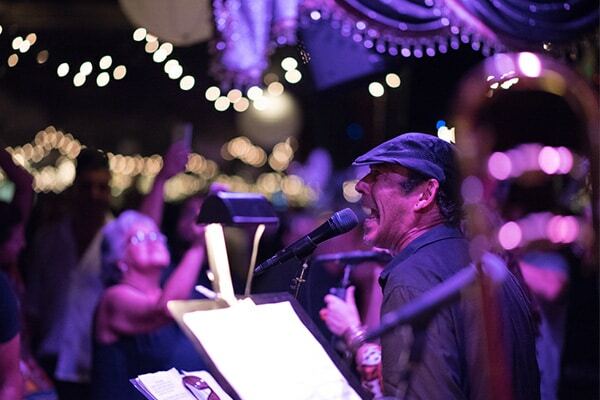 Live music: On select evenings, Havana Kitchen transforms into a live music venue and wine bar. Dale.